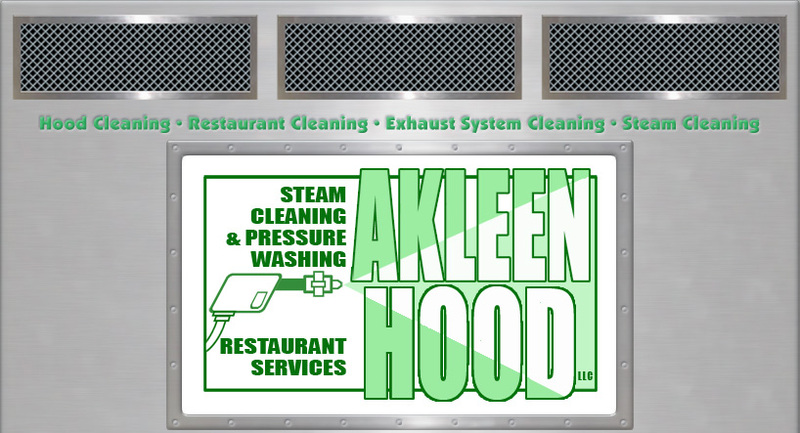 AKLEEN SPRAY INC. - STEAM CLEANING & PRESSURE WASHING Serving Maryland, Virginia and D.C.
down to bare metal every time. 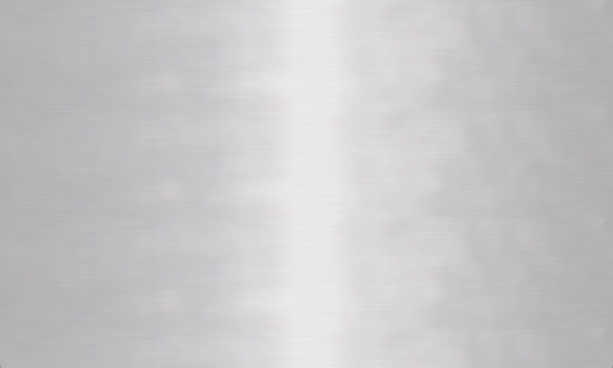 your needs on short notice to satisfy such things as health and Q& A inspections. Sidewalks, concrete pads, dumpster areas, floors, walls,cooking equiptment, roofs, etc.